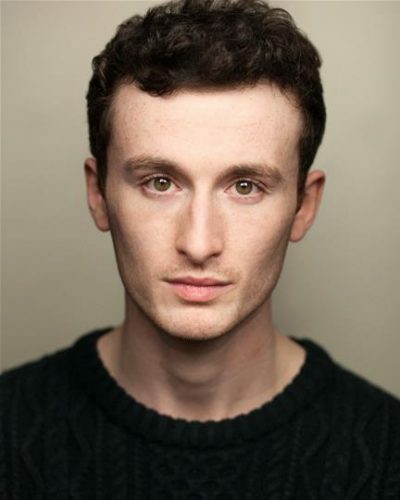 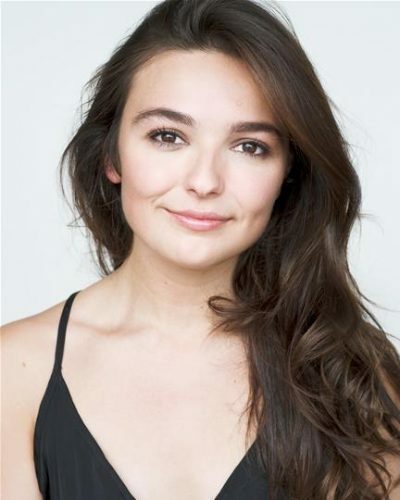 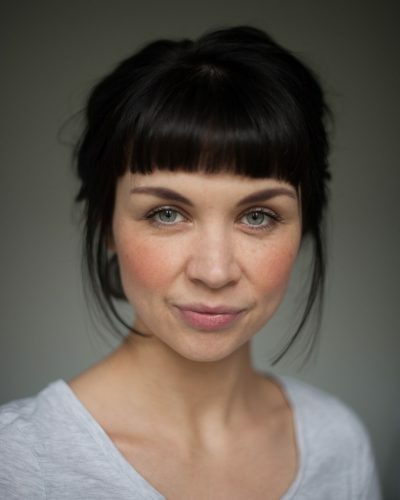 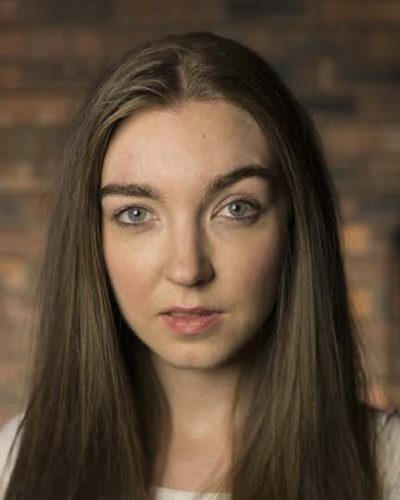 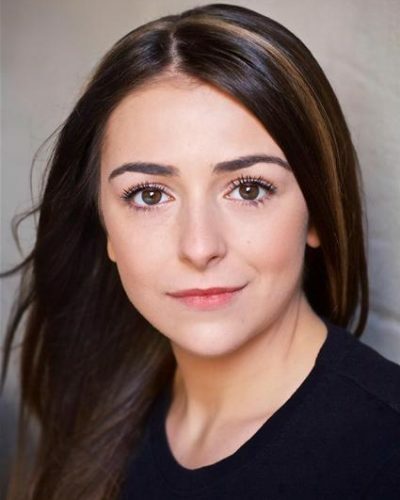 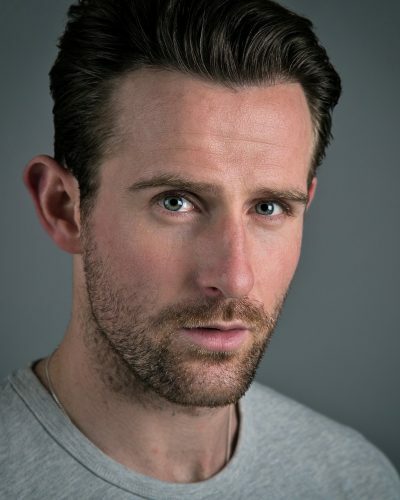 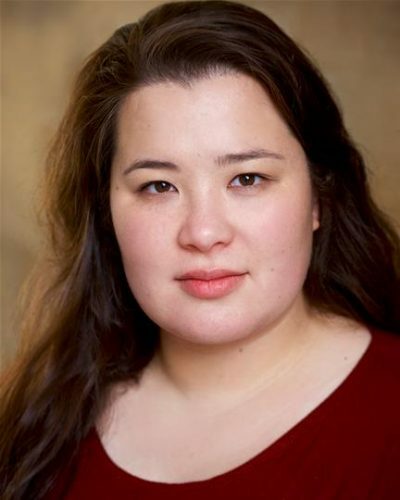 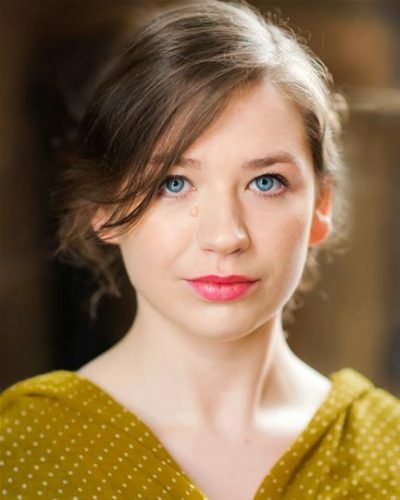 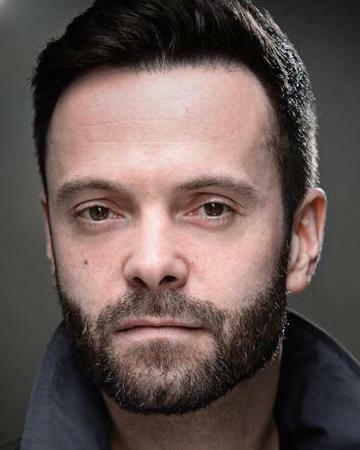 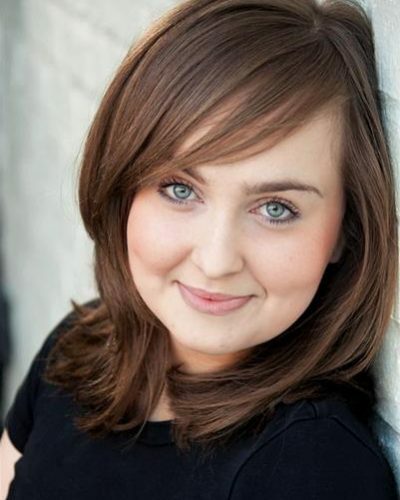 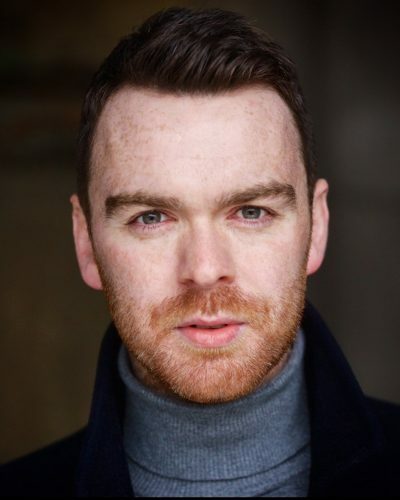 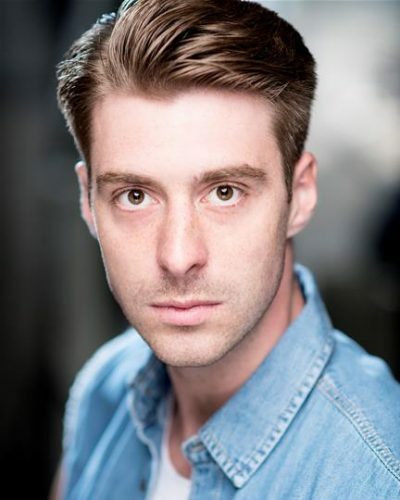 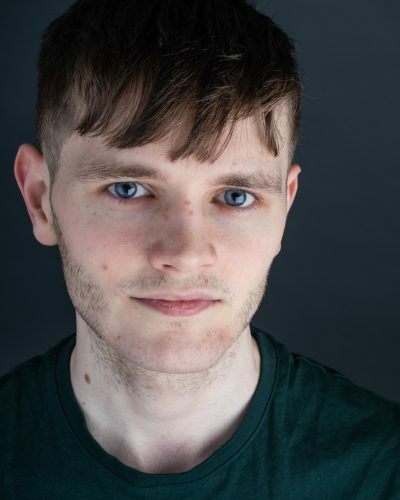 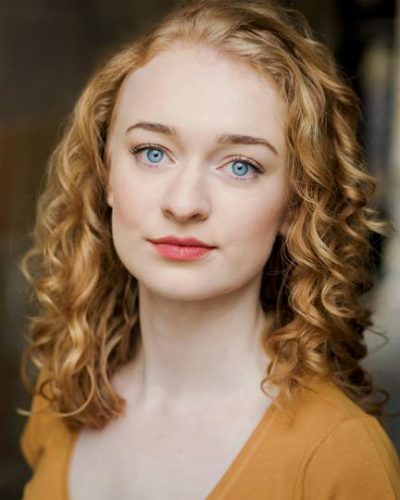 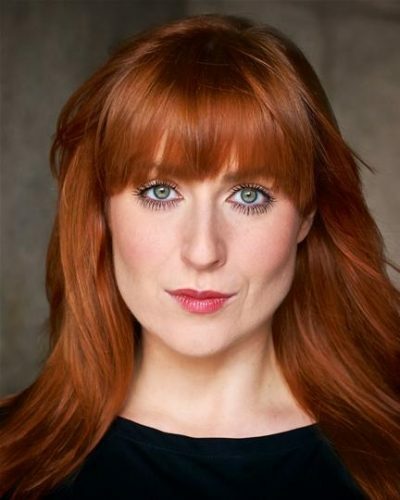 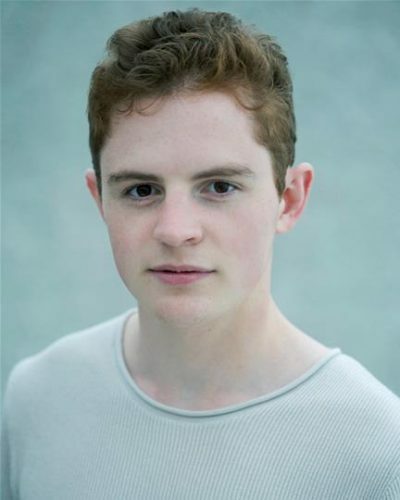 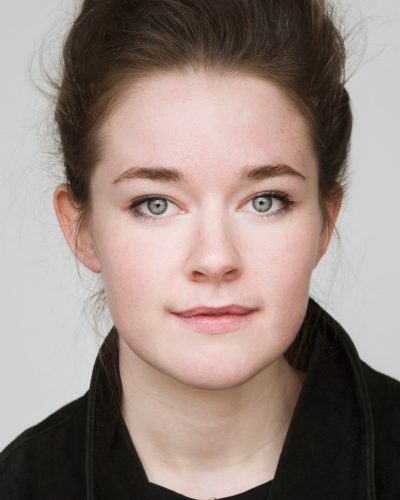 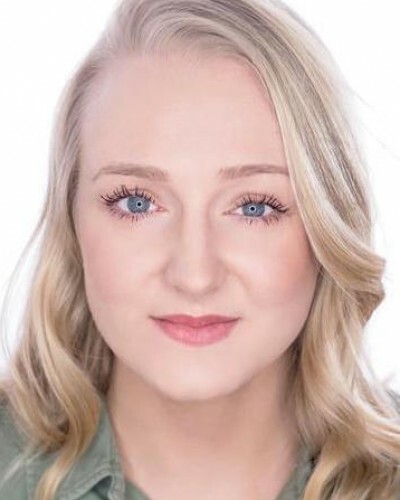 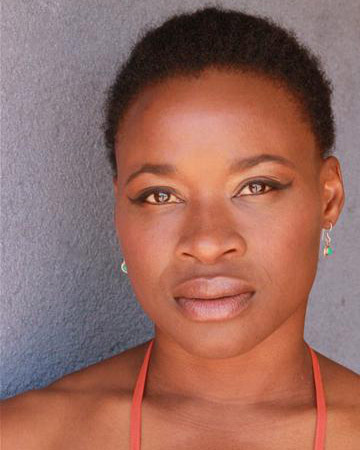 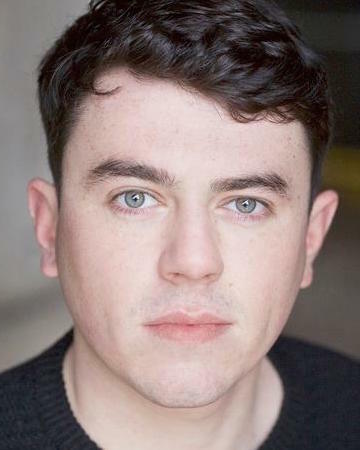 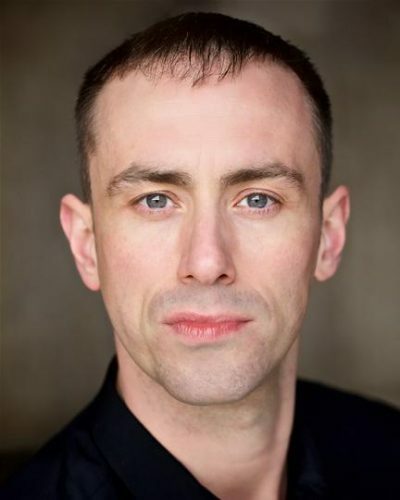 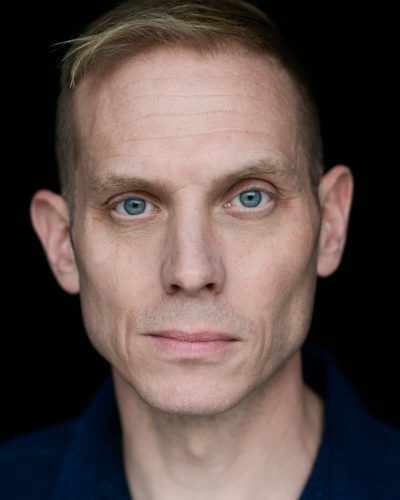 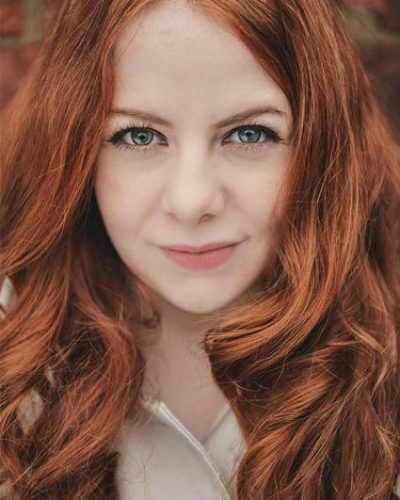 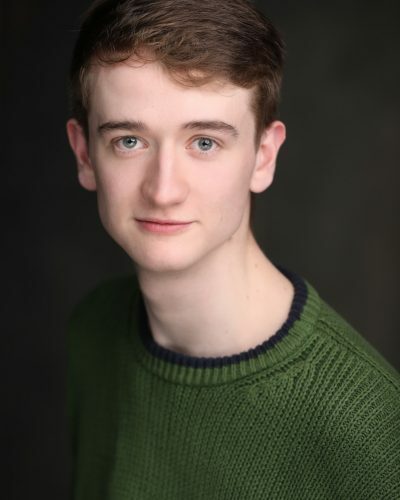 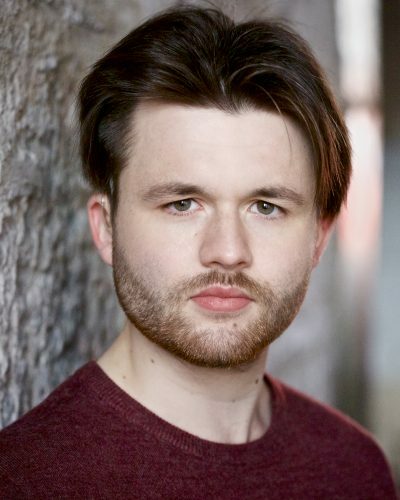 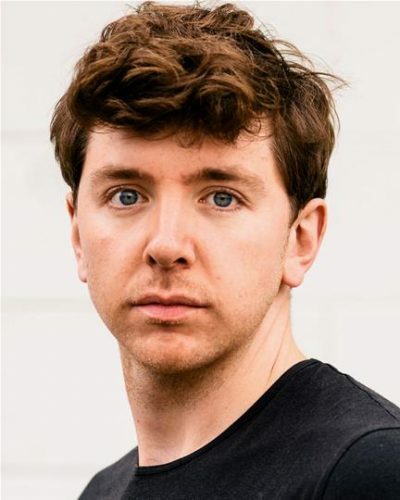 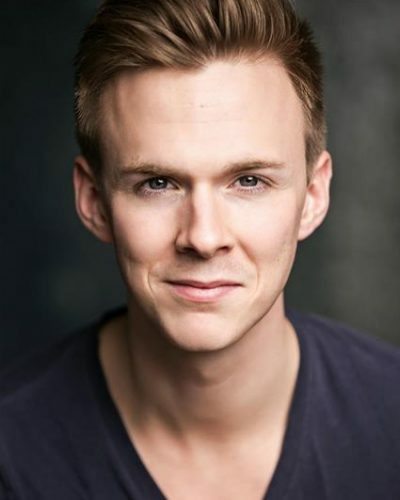 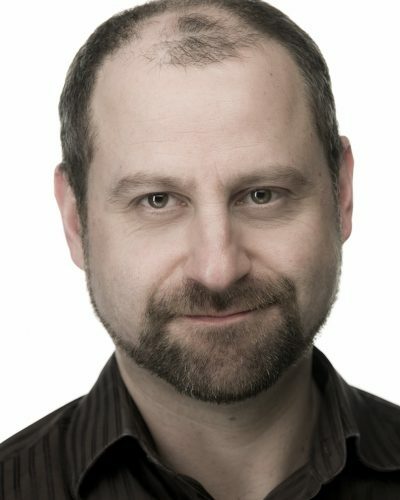 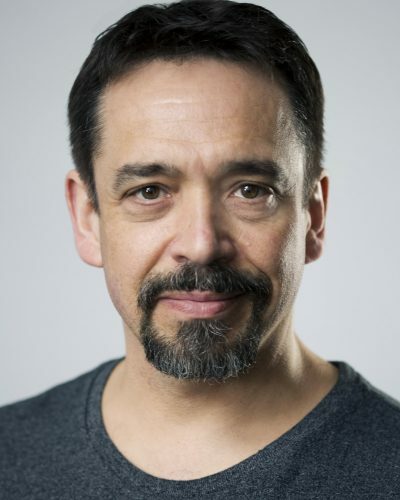 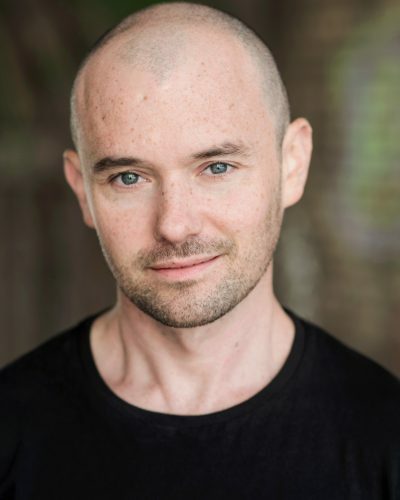 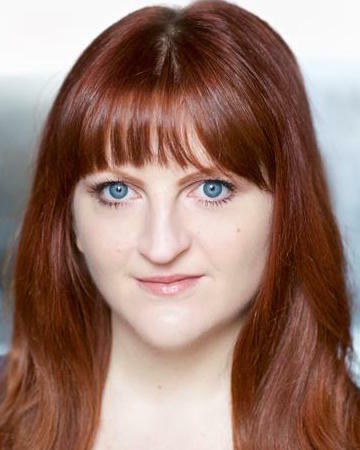 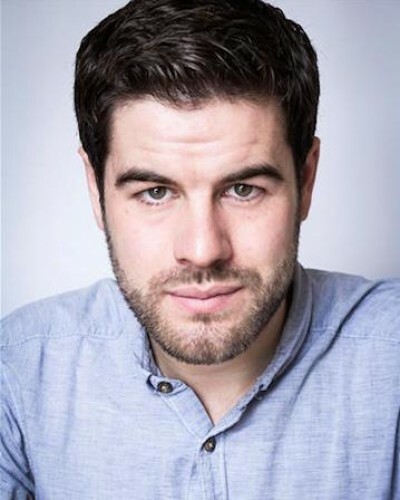 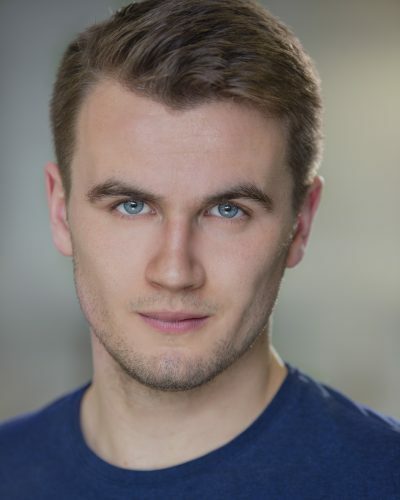 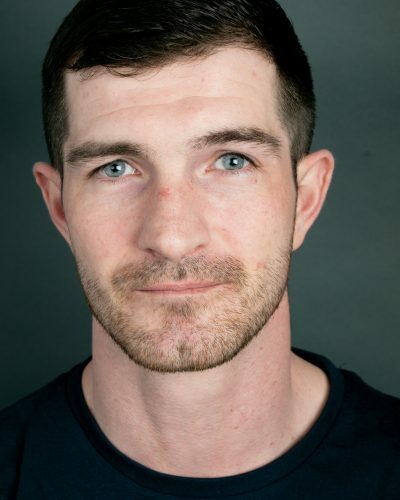 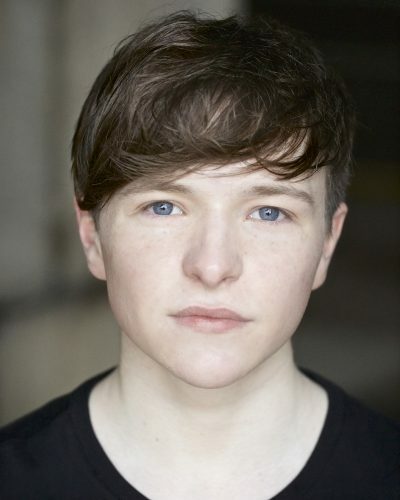 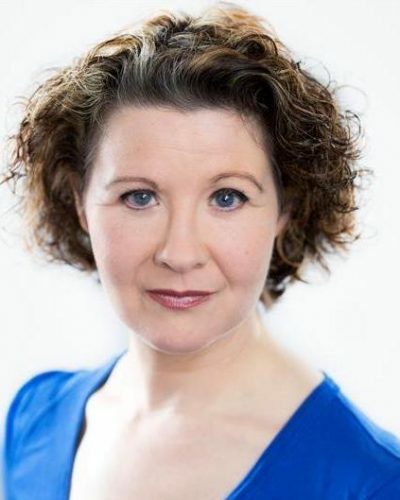 Recent theatre credits include: August: Osage County (Dundee Rep) Ring Road, Mack the Knife (Oran Mor) Where the Crow Flies (In Motion) Janis Joplin: Full Tilt (NTS/Regular Music) The Venetian Twins (Royal Lyceum) Whingeing Women (King’s Glasgow) City of the Blind (David Leddy/Fire Exit) Scarfed For Life (Citizen’s Theatre) Goldilocks (Platform) The 27 Club (BB Promotions/Forever 27 Productions), Mister Merlin (Tron Theatre), Autobahn (Theatre Jezebel), The Tin Forest, Mary Queen of Scots Got Her Head Chopped Off , Our Teacher’s A Troll (National Theatre Of Scotland), Sub Rosa (Fire Exit/Citizens’ Theatre), Cinderella (Byre Theatre/Random Accomplice), Slick (Vox Motus), Shopping For Shoes (Visible Fictions), A Very Cosy Christmas (Tron Theatre) and The Incredible Swimming Choir (Starcatchers). 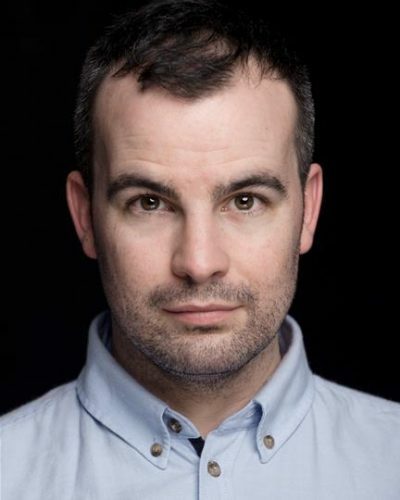 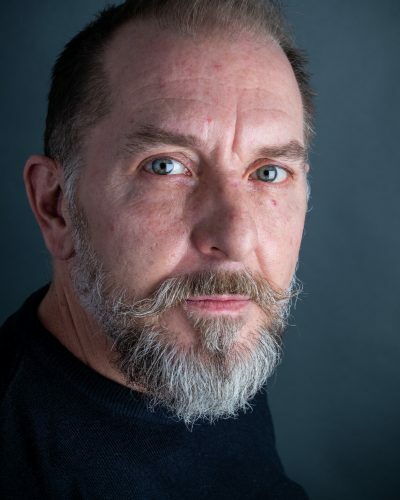 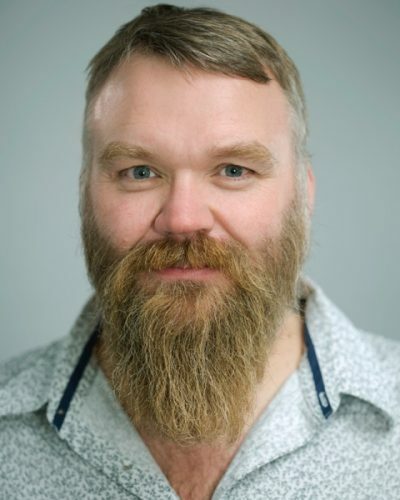 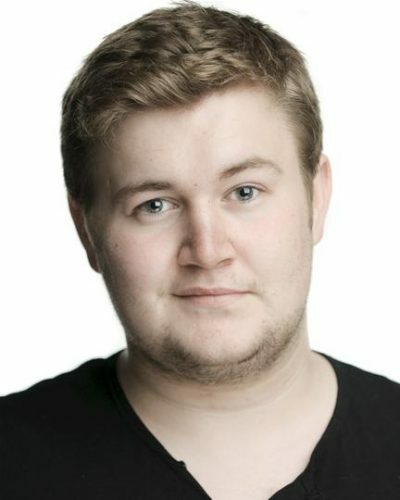 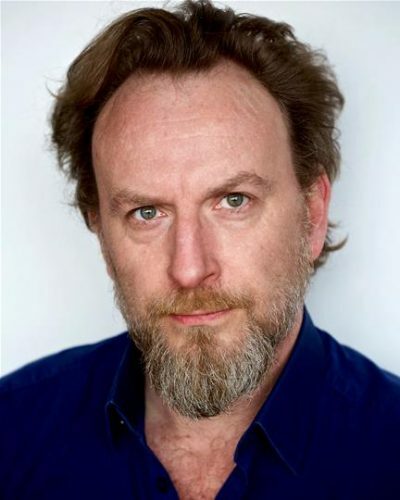 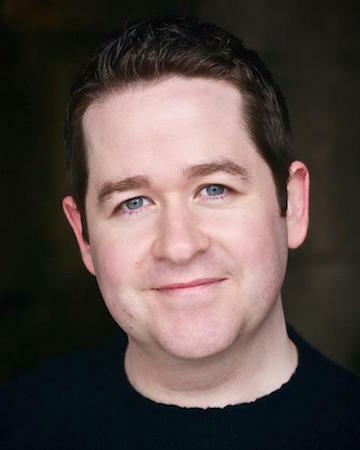 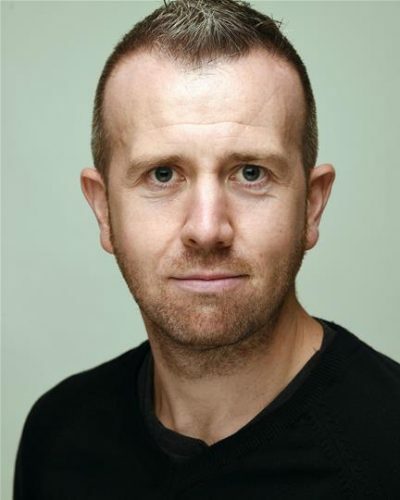 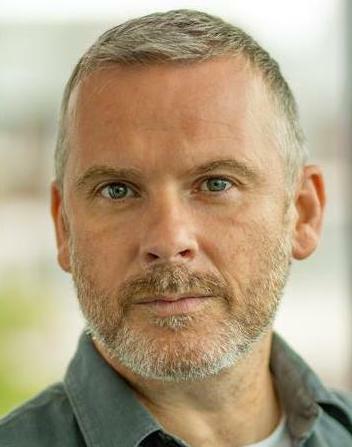 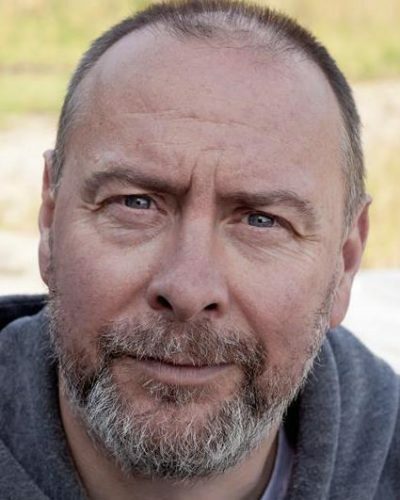 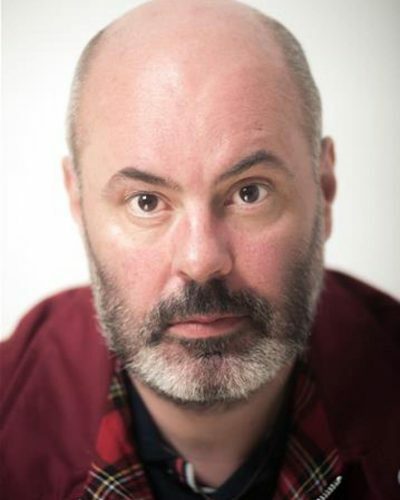 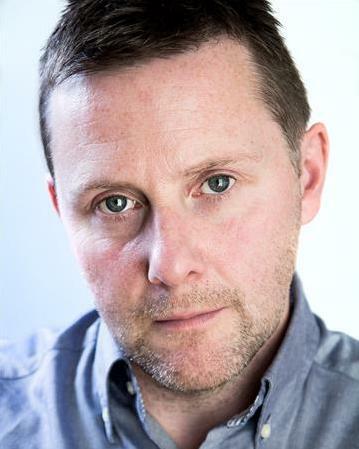 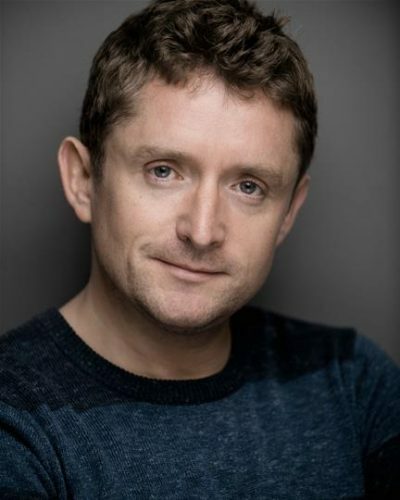 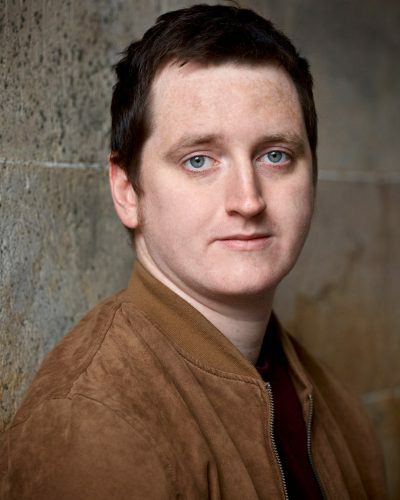 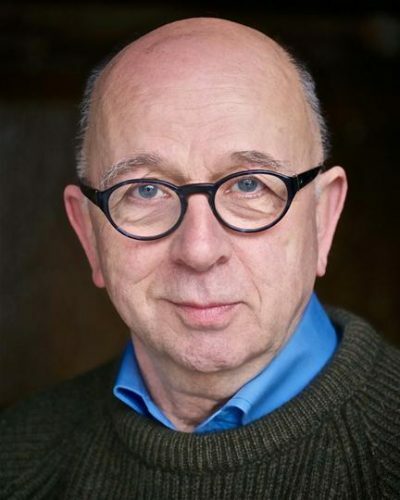 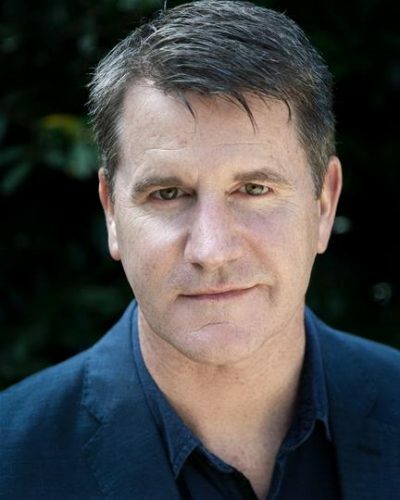 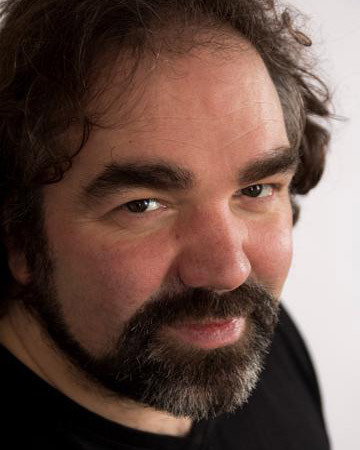 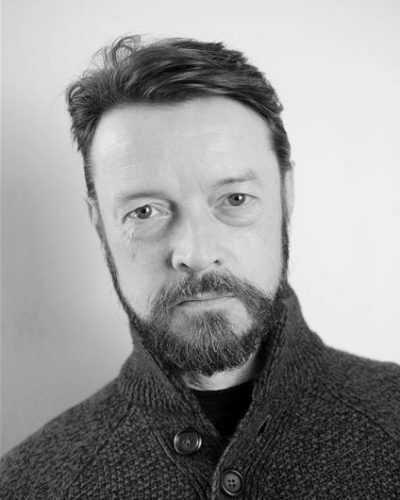 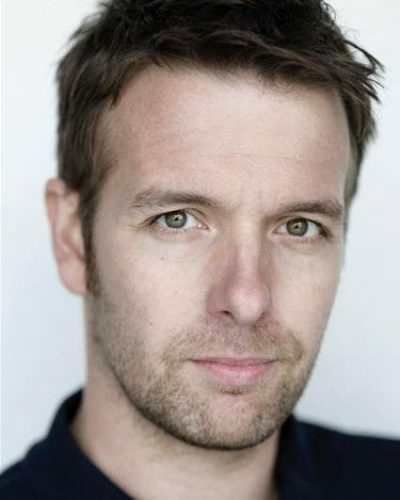 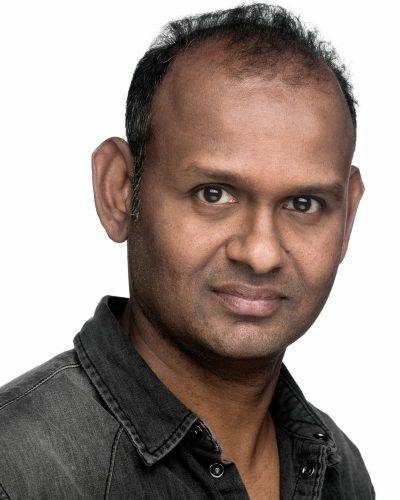 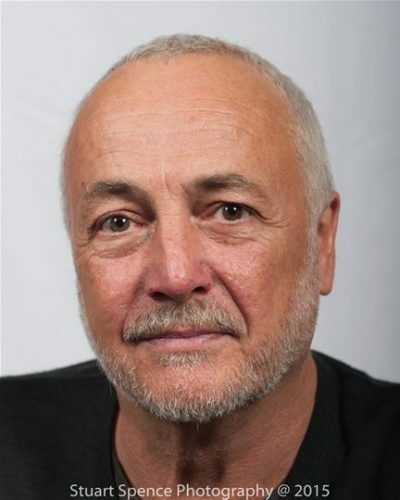 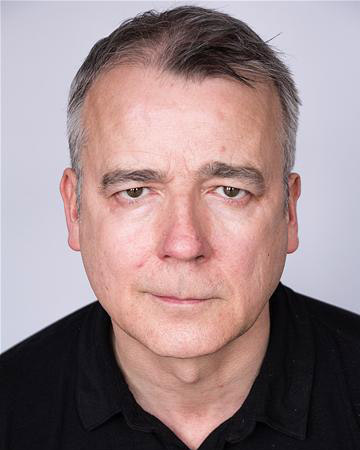 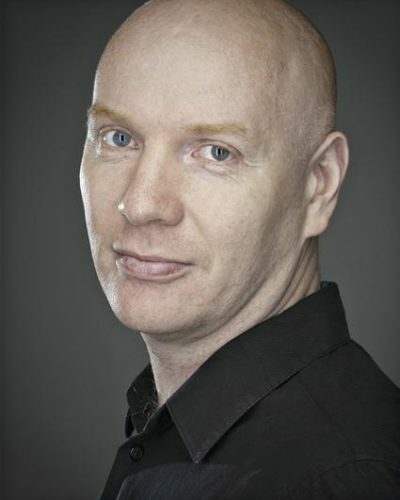 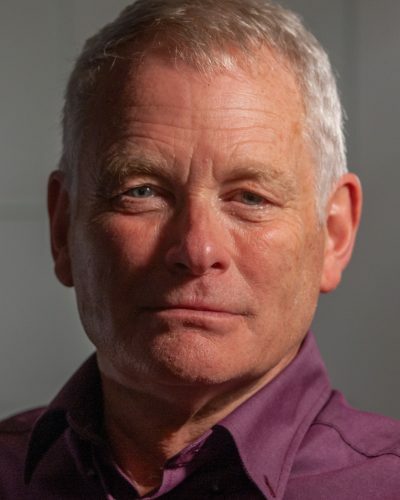 Film and television credits include High Times, Monarch Of The Glen and Rab C Nesbitt. 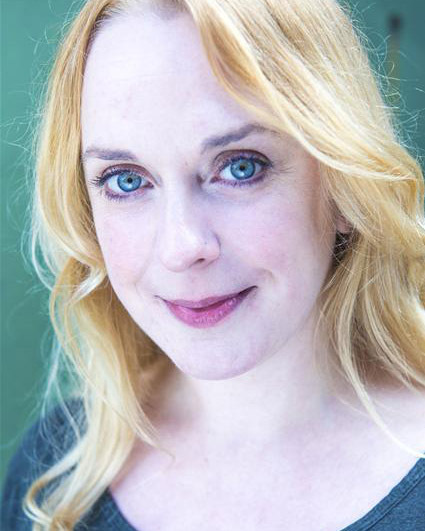 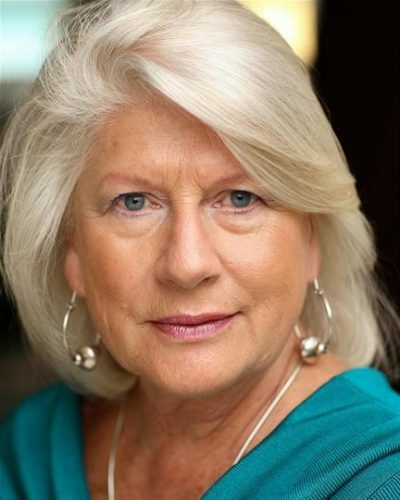 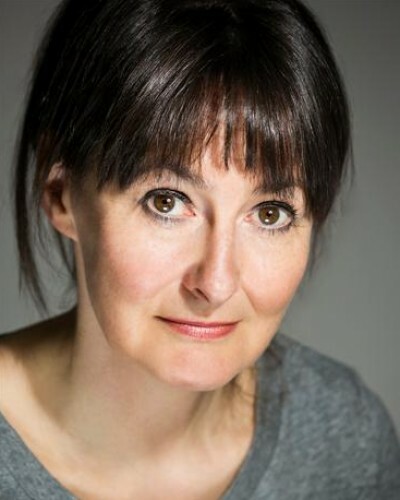 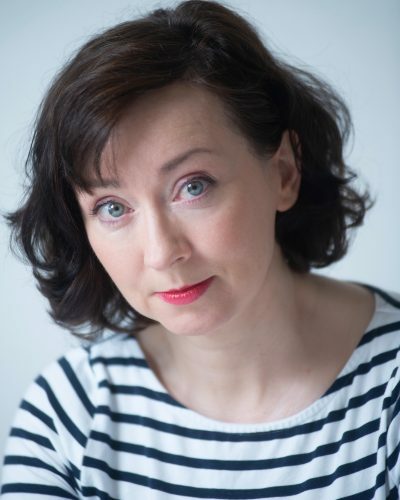 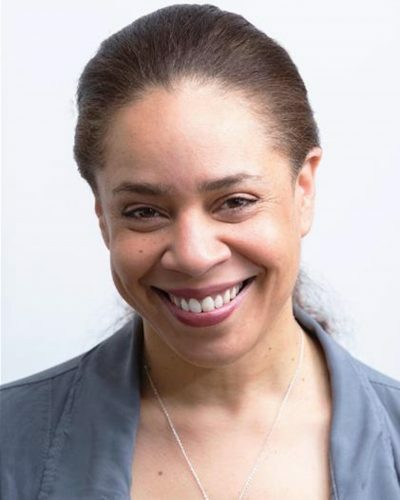 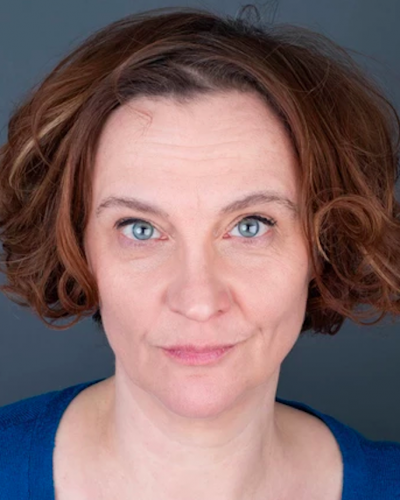 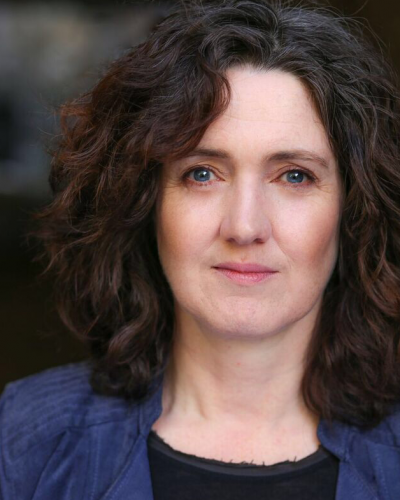 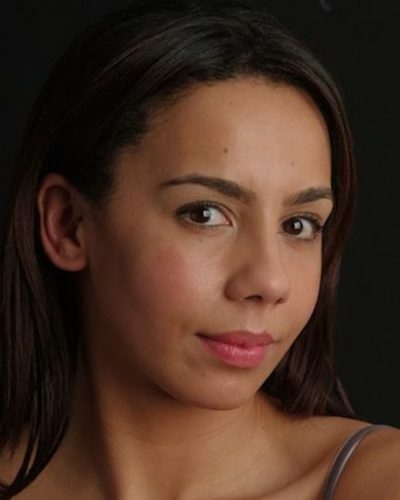 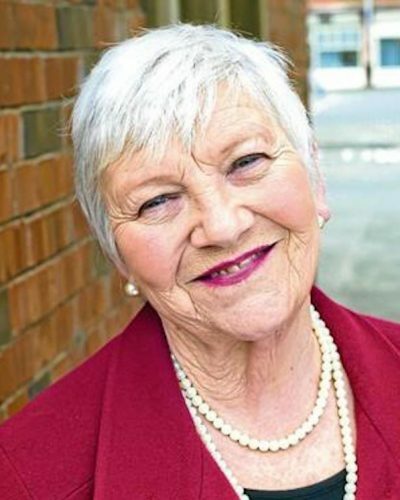 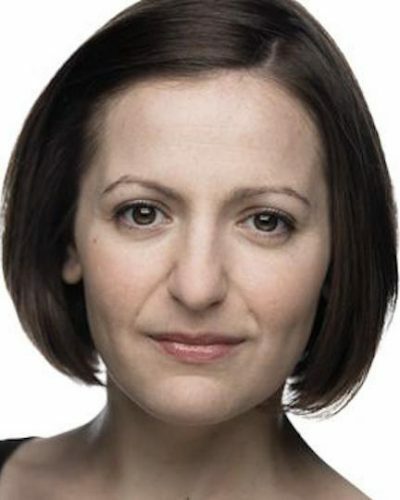 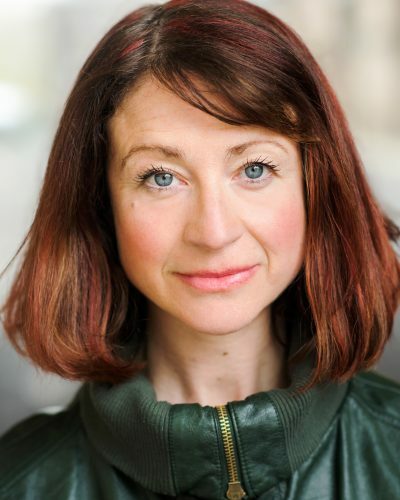 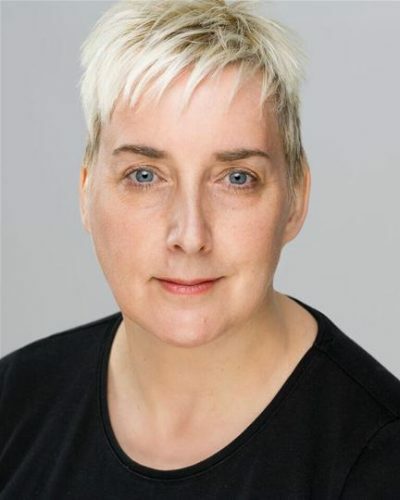 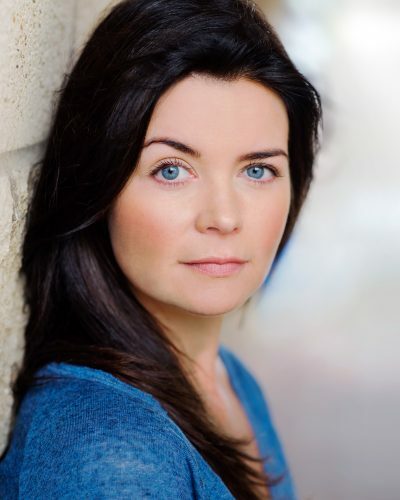 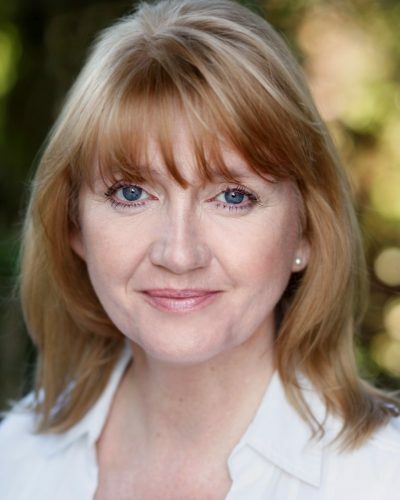 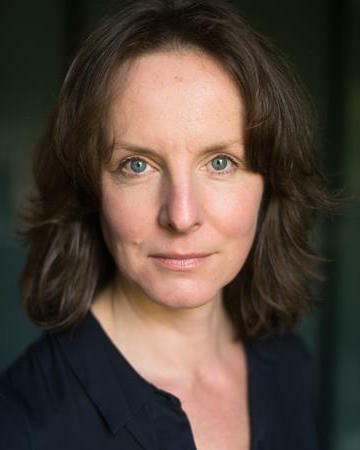 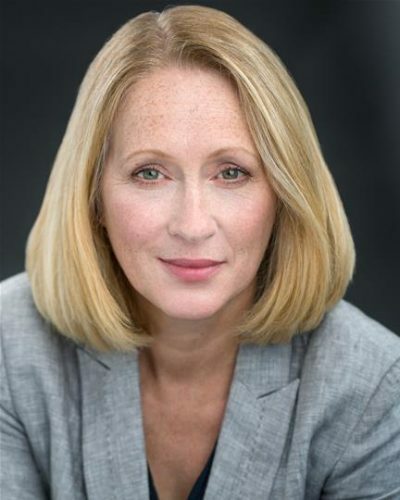 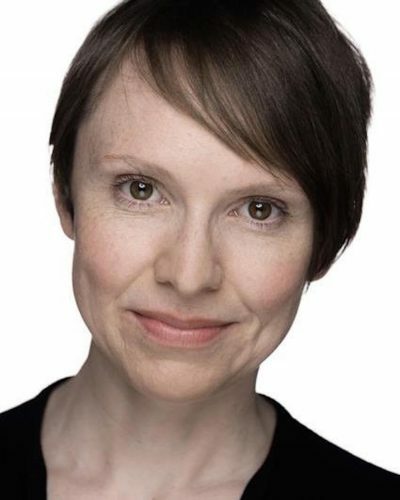 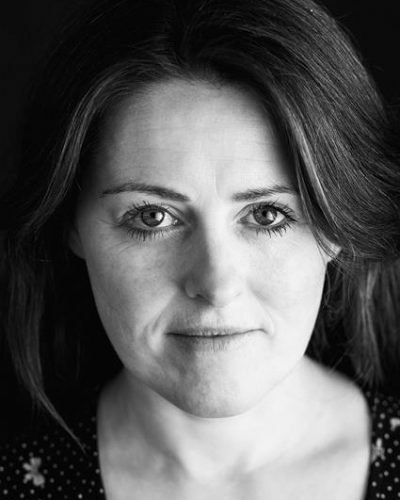 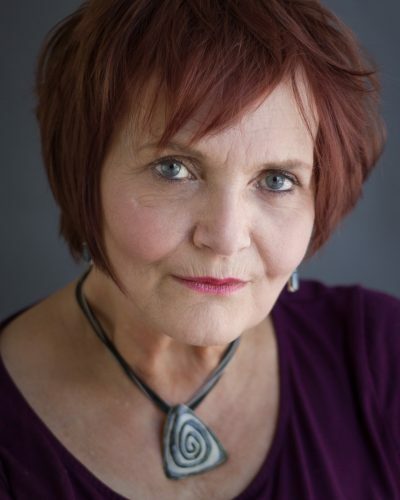 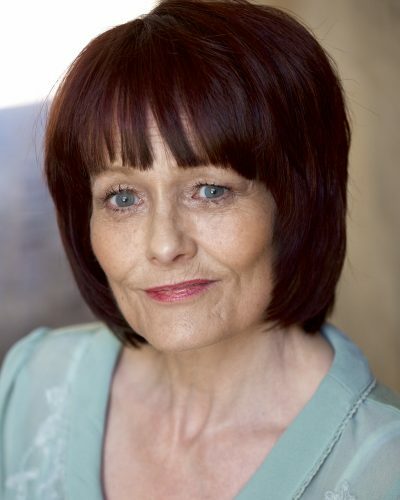 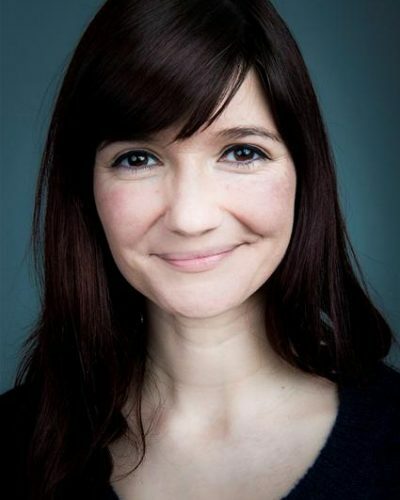 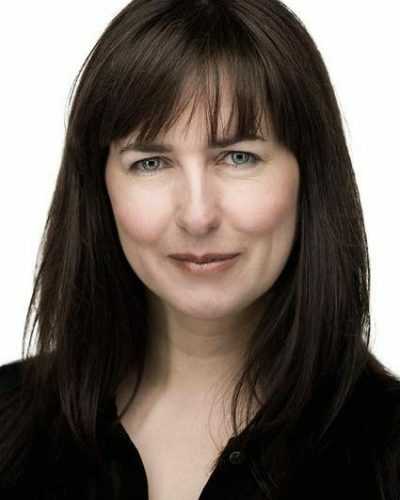 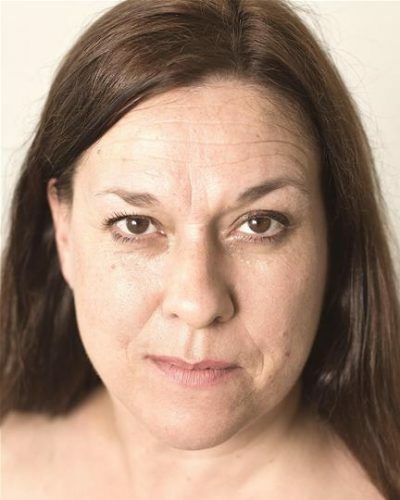 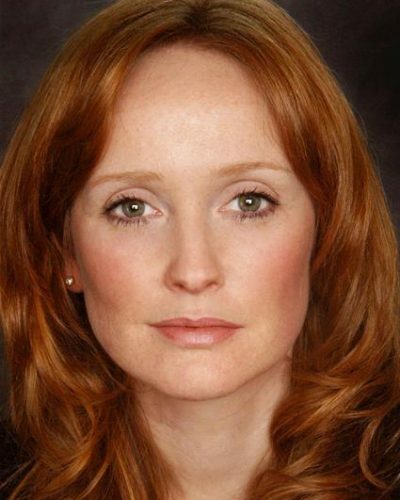 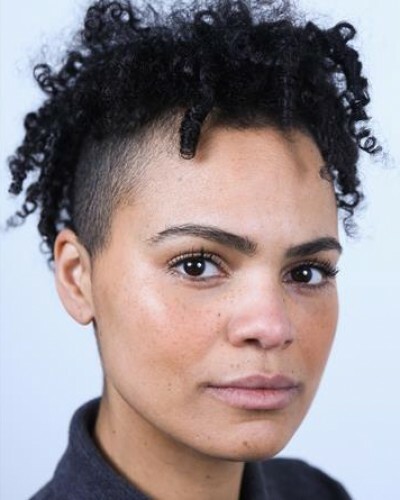 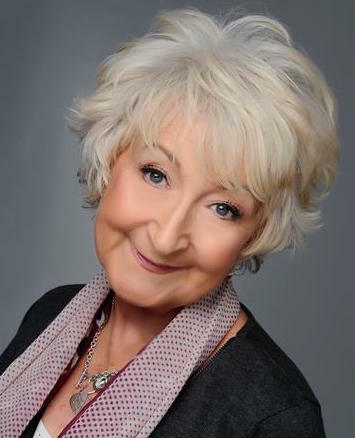 Angela is a very experienced Voice Over Artist, and has also performed in many Radio plays for BBC Scotland and BBC Radio 4. 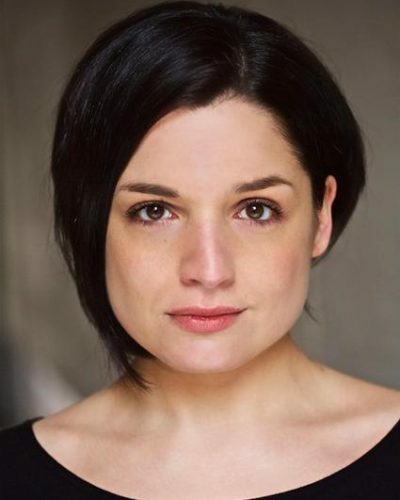 She has a great aptitude for accent and character work.